Kochi Biennale Foundation is conducting India’s largest contemporary art exhibition, Kochi-Muziris Biennale which is held on every two years in Fort Kochi, Kerala. It is a well-known art festival in Asia which has whole support from the Government of Kerala. The exhibition is held in existing galleries, halls, public spaces, and heritage buildings of Kochi. It’s a unique art event of Kochi which featuring rich programme including talks, seminars, screenings, music, workshops and other educational activities for students. Now, Kochi is eagerly waiting for the 4th release of the exhibition which will curate by eminent artist Anita Dube. This featured event will exhibit around Fort Kochi and Mattancheri areas like Aspinwall House, Anand Warehouse, Cabral Yard, and David Hall. Kochi Muziris Biennale 2018 lives on the theme of “Possibilities for a Non-Alienated Life” from 12th of December 2018 and till 29th of March 2019.
Pepper House Residency: This program is a good opportunity for creative peoples from all disciplines to work which is conducted at Pepper House, Fort Kochi, Kerala. It will be a good platform for both upcoming and established artists to find the new trends of current media. Let’s Talk: It’s a public conversation event among artists, historians, writers, curators, and activists. This event will feature Thinkers, artists, and scholars including Bernard Stiegler, Ashis Nandy, Gary Hill, Raul Zurita, and Amnon Raz-Krakotzkin. Master Practice Studios: This event featuring a series of workshops, a good opportunity for young artists to enhance their skills and careers. The current workshop is being held by Mr. T V Santhosh. Artists Cinema: This event showcases short films, documentaries, art films and featured films from across the world with parallel to Kochi Biennale. Art By Children: The art event which focuses mainly on children which aims to improve the creativity of children. It is first art event in India for Children’s artworks. Arts & Medicine: The live music performances of popular musicians from around Kerala at the General Hospital in Ernakulam. This aims to promote the healing community environment and unity. Music of Muziris: Live Music performances by popular music artists and contemporary performers. Video Lab: This event showcases innovative video projects on contemporary art, artists, and art practices. 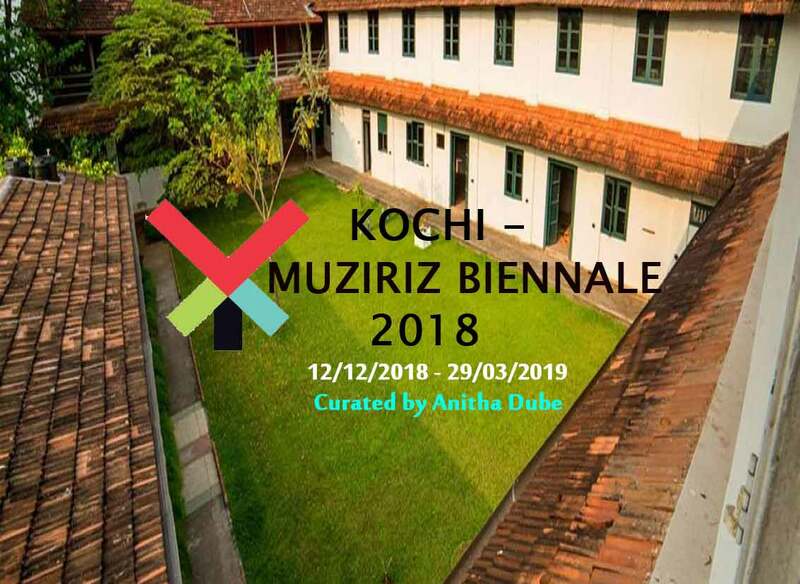 Plan your delightful weekend trip to Fort Kochi and experience the unique Kochi- Muziriz Biennale 2018.